In what is being cited as a win for first amendment freedoms, a federal judge appointed by none other than the Trump administration delivers a stinging rebuke to the president by reinstating Jim Acosta’s hard press pass granting him access to White House grounds. 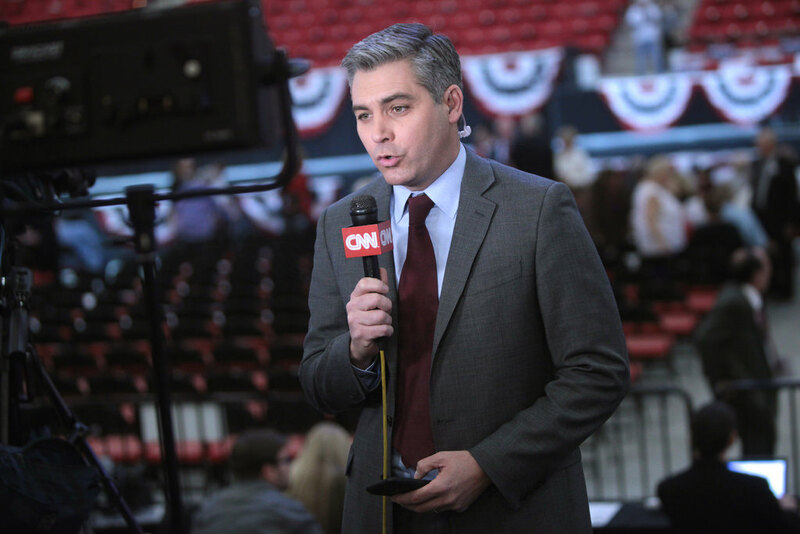 Judge Timothy J. Kelly granted CNN’s motion for a temporary restraining order that will prevent the administration from keeping Acosta off White House grounds. In his decision, Kelly ruled that Acosta’s First Amendment rights overruled the White House’s right to have orderly news conferences. Kelly said he agreed with the government’s argument that there was no First Amendment right to come onto the White House grounds. But, he said, once the White House opened up the grounds to reporters, the First Amendment applied. The White House revoked Acosta’s press pass and posted a doctored video in support after Acosta asked Trump during a press conference about possible indictments and whether the President considered the migrant caravan from South America an invasion. But the legal wrangling continues. While his access has been restored, the case against the Trump administration brought by CNN will move forward in the coming months in what many are calling a battle to save first amendment press freedoms. President Trump is under no obligation to call on Acosta at press conferences to take questions, nor his press secretary Sarah Sanders, but that could have a chilling effect on administration transparency. Trump has singled out the CNN network by labeling the operation “fake news” and has denigrated reporters for asking questions about the Russia investigation and white supremacy.